3. Campaign Period: Entries will be accepted online starting on October 2, 2017 at 12:01 AM PST and ending October 9, 2017 at 11:59 PM PST. All online entries must be received by October 8, 2017 at 11:59 PM PST. Winners will be announced on October 9, 2016. 5. 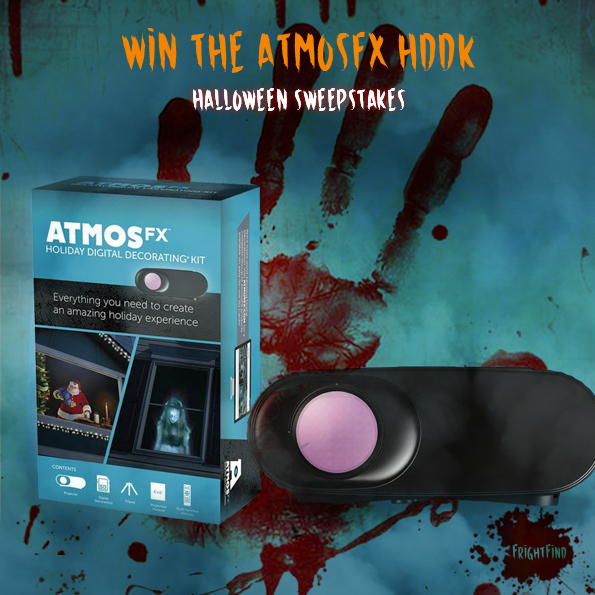 Prizes: The First Prize Winner(s) of the Campaign (the “Winner”) will receive AtmosFX Holiday Digital Decorating Kit, and the AtmosFEARfxand AtmosCHEERfx digital catalogs valued at approximately $1,000. 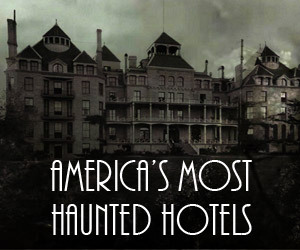 The Second Prize Winner(s) of the Campaign (the “Winner”) will receive a digital download of the Ghostly Apparitions Collection valued at approximately $54.99. Actual/appraised value may differ at time of prize award. 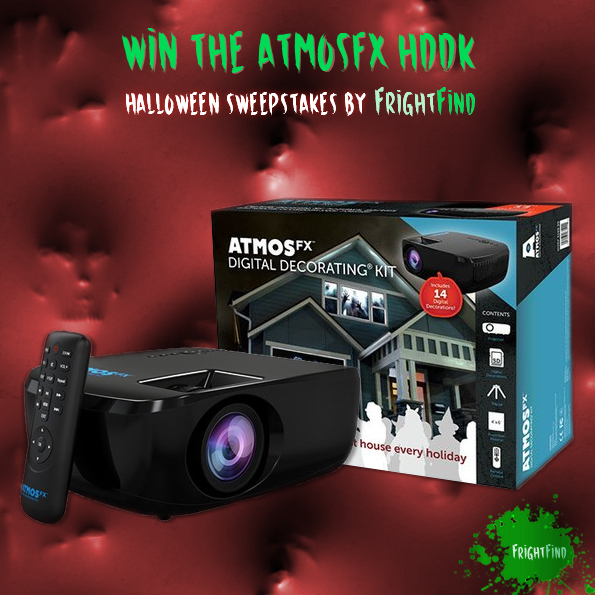 The specifics of the prize shall be solely determined by FrightFind. 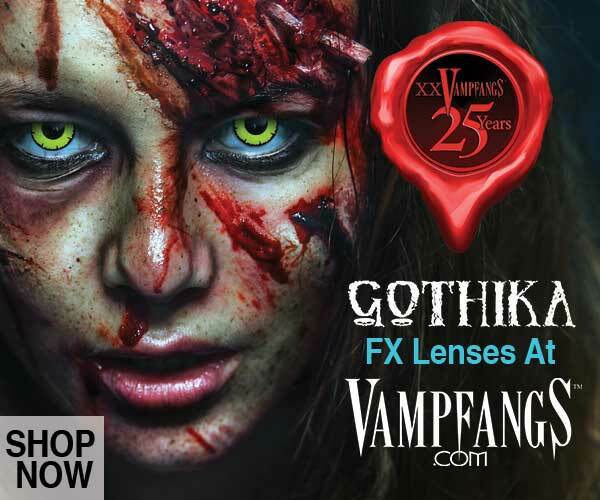 No cash or other prize substitution shall be permitted except at FrightFind discretion. The prize is nontransferable. Any and all prize-related expenses, including without limitation any and all federal, state, and/or local taxes, shall be the sole responsibility of Winner. No substitution of prize or transfer/assignment of prize to others or request for the cash equivalent by Winner is permitted. 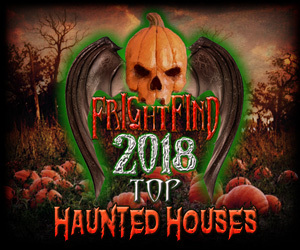 Acceptance of prize constitutes permission for FrightFind to use Winner’s name, likeness, and entry for purposes of advertising and trade without further compensation, unless prohibited by law. 12. Winners List: To obtain a copy of the Winner’s name or a copy of these Official Rules, mail your request along with a stamped, self-addressed envelope to: PO BOX 578, Puyallup,WA 98371. Requests must be received no later than October 9, 2017, 11:59 PM, PST.